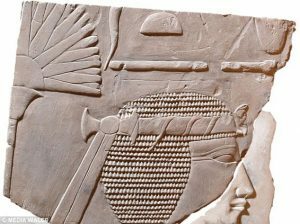 Rare Image of Female Pharoah Hatsheput Discovered – in Storage in Swansea! – Zero Equals Two! Rare Image of Female Pharoah Hatsheput Discovered – in Storage in Swansea! 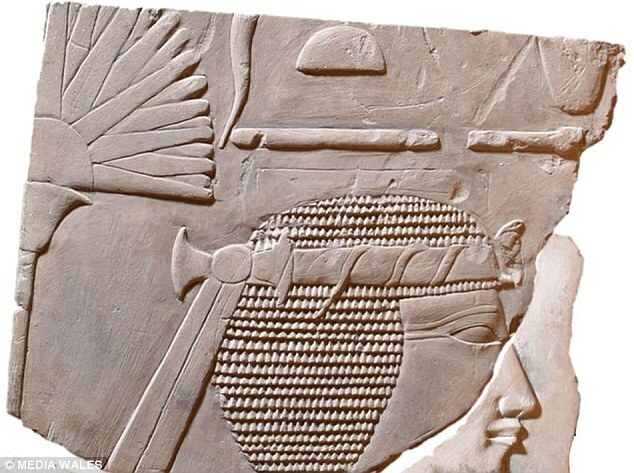 “An Egyptian artwork that has been sitting in storage for more than four decades has been found to depict a forgotten female pharaoh who ruled 3,500 years ago. “The rare sculpture, which was discovered on International Women’s Day, depicts Hatshepsut, one of five women known the have ruled the ancient Egyptian empire.